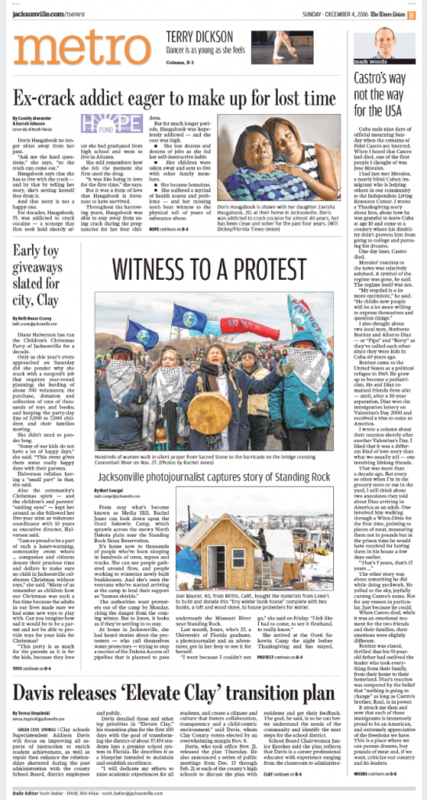 My photos of the Dakota Access Pipeline protest were on the front page of the Metro section of the Florida Times-Union on Sunday, Dec. 3, 2016. 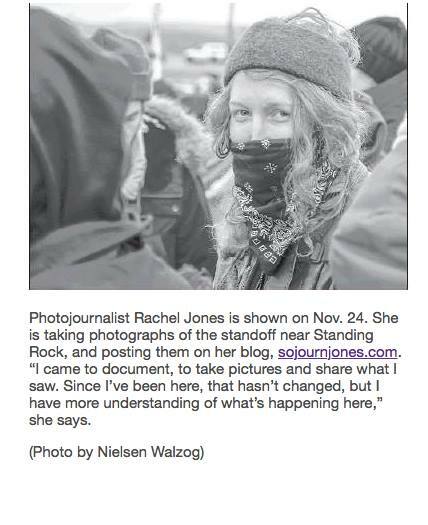 This entry was posted in North America, North Dakota, Published, Published in Print, U.S., Uncategorized and tagged #noDAPL, Cannonball, North Dakota, Standing Rock, waterislife by admin. Bookmark the permalink.